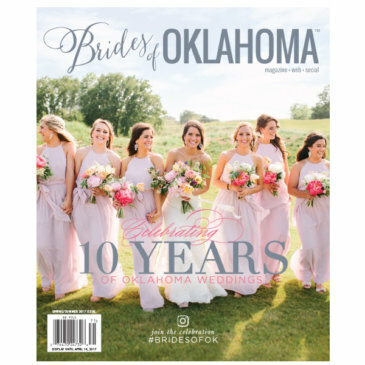 View cart “2018 Spring/Summer Brides of Oklahoma Magazine” has been added to your cart. Can’t wait to get your hands on the Brides of Oklahoma 10th Anniversary issue? 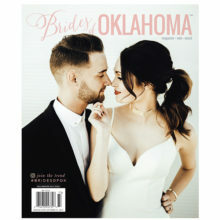 This commemorative issue will feature 500+ pages of local Oklahoma wedding inspiration via fashion editorials, styled wedding settings, top Oklahoma wedding vendors, a record number of real Oklahoma weddings and a special anniversary section paying tribute to a decade of Oklahoma I Do’s! 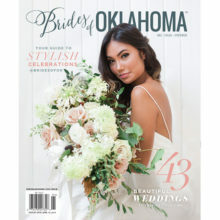 It’s a must have for the planning bride-to-be!